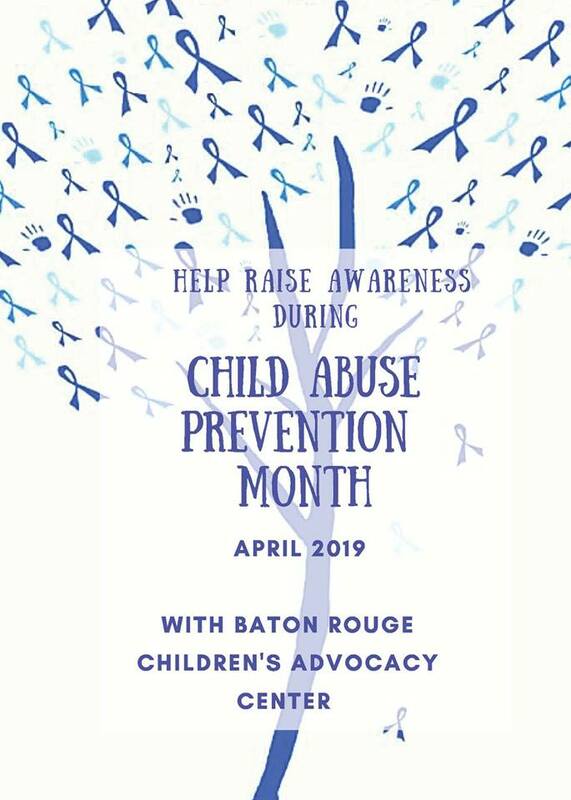 Next month is Child Abuse Prevention Month and we are going to be out in the community bringing awareness and a call to action for ALL adults. It is OUR job to keep our kids safe. We cannot expect them to know what to do in an unsafe situation. You can help us spread the word and help save a child from being abused.